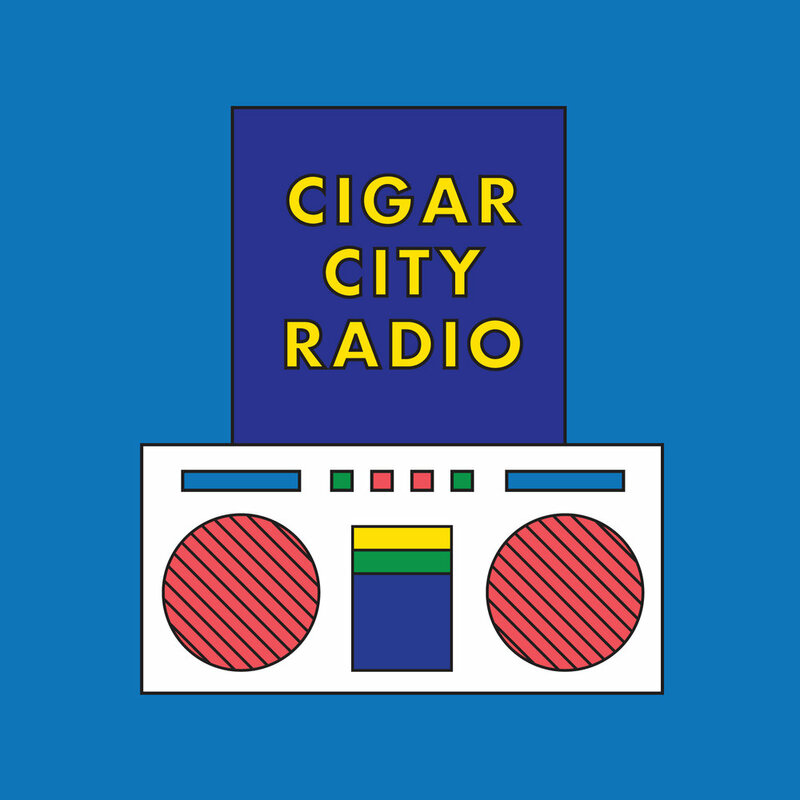 Cigar City Radio is a weekly music interview podcast from Cigar City Management in Tampa, FL. Every week, hosts Randy Ojeda and Jason Solanes talk to bands, touring musicians, music industry friends, and celebrities about music, entertainment, and everything they love. Find a link to every episode on our Archive Page.